It has been a while since my last post. Time has flown by this year. Where did the summer go? It's hard to believe the twins are already 9-1/2 months old! 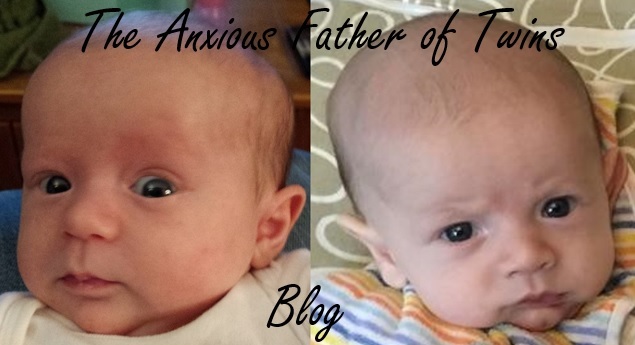 At this stage in my new parenting life, I would say I have settled in much more to the busy pace since the twins were born, and it seems more normal now. I can no longer seem to imagine all the free time my wife and I had prior to the twins. The twins now each have their 2 bottom front teeth coming in. They are also moving around much more all the time. They are both crawling everywhere and pulling themselves up to a standing position. It probably won't be long until they start walking.